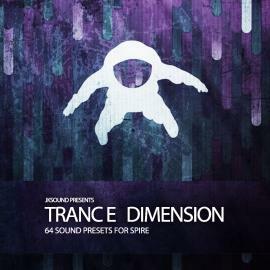 Sam Laxton Pure Trance for Spire now available! These presets will also work great in trancey dubstep (Seven Lions style), and chillout styles. These patches works perfect with different styles of trance and house. 128 spire presets, and you’ll also get 11 bonus construction kits from the audio demo. Soundbanks, and other music-related products. SPIRE INTO THE DEEP VOL.2 by Reveal Sound Team! Are you thirsty? Here's Gin Tonic, 64 refreshing sounds for Spire. Each single preset is carefully programmed to make good use over wide range of the keyboard, being responsible to MIDI performance options such as Velocity, ModWheel, PitchBend and Aftertouch. Besides don’t forget the (relatively) new Macro Controls on Spire’s UI, you can instantly tweak easily the sounds by them, to find the best way how they fit in your mix, and to create movement by automating them in your DAW. Enjoy! Most of the presets have the modulation wheel assigned to morph the sounds. Inside the package, you’ll get the soundbank of 64 Spire presets, and you’ll also get 11 bonus construction kits from the audio demo. Protoculture Spire Essentials out now on Black Octopus Sound! Straight out of the studio of Nate Raubenheimer, AKA Protoculture, comes Protoculture Spire Essentials. The pack includes 100 cutting edge presets for Reveal Sound’s Spire. Guaranteed to breathe life into your Trance, Progressive and Psy tracks, these presets range from fat bass lines and soaring leads, to warm pads and crystalline plucks, all expertly crafted to get your creative juices flowing. “Trance Beats” Soundset for Reveal Sound Spire synthesizer. 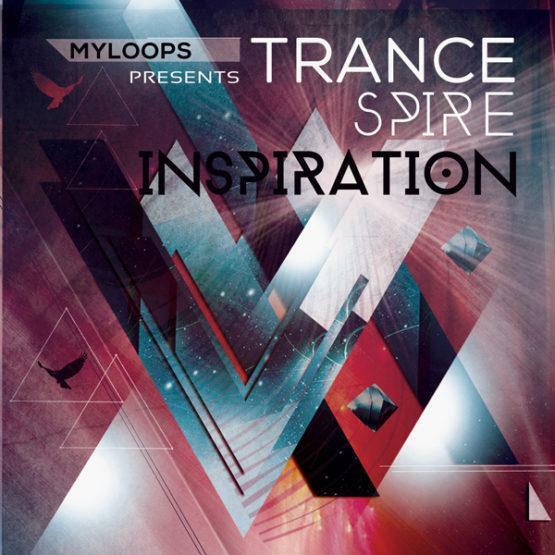 This is an amazing Spire Trance Soundset, including plucks, leads, solid basslines, FX, drum sounds, and more. Everything you hear in the audio demo is made with presets from the Spire soundset. Inside the package, you’ll get the soundbank of 69 Spire presets, and you’ll also get 13 bonus construction kits from the audio demo. Please note that Spire 1.1.9 (or higher) is required to load the bank. 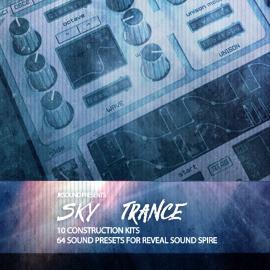 'Sky Trance' Soundset for Reveal Sound Spire synthesizer. 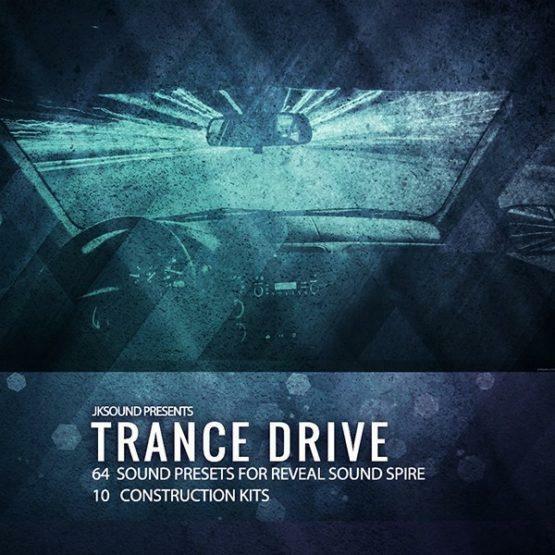 It includes 10 powerful construction kits in the style of Uplifting/Melodic Trance. This product contains 1.25 Gb professionally created construction kits, loops, presets, midi. 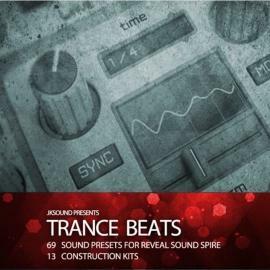 This is an amazing Spire Trance Soundset, including plucks, leads, solid basslines, FX, drum sounds, and more. Everything you hear in the audio demo is made with presets from the Spire soundset. Inside the package, you’ll get the soundbank of 64 Spire presets, and you’ll also get 10 bonus construction kits from the audio demo.